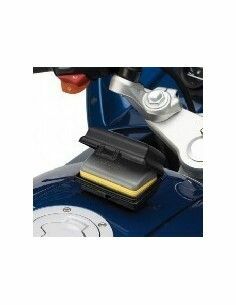 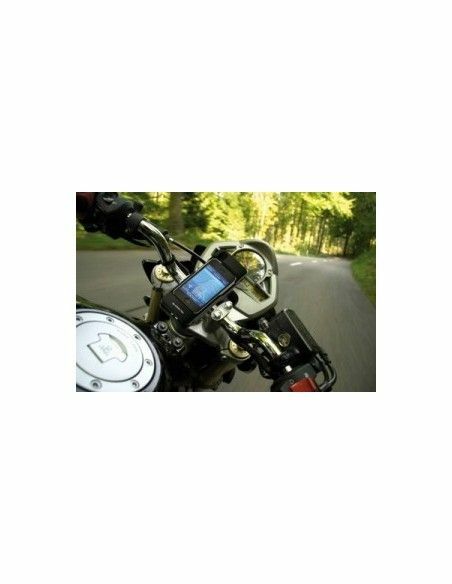 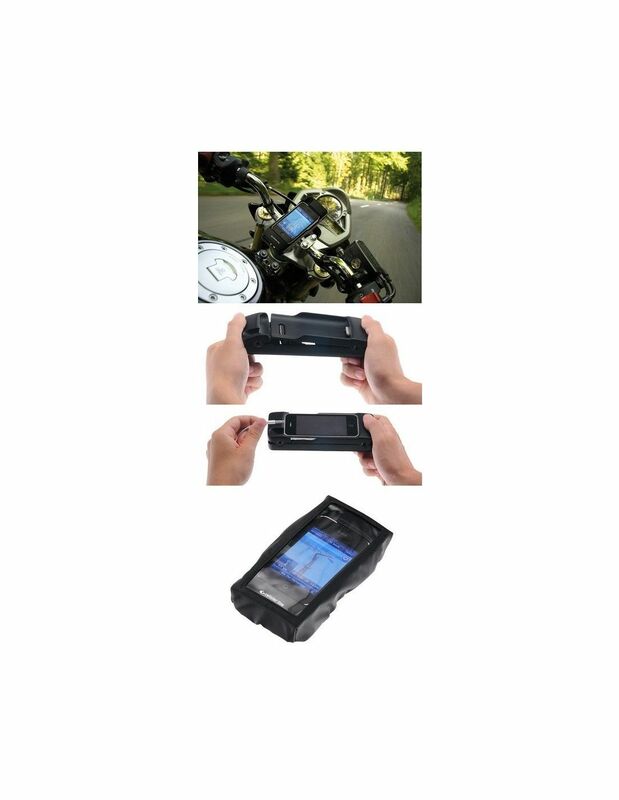 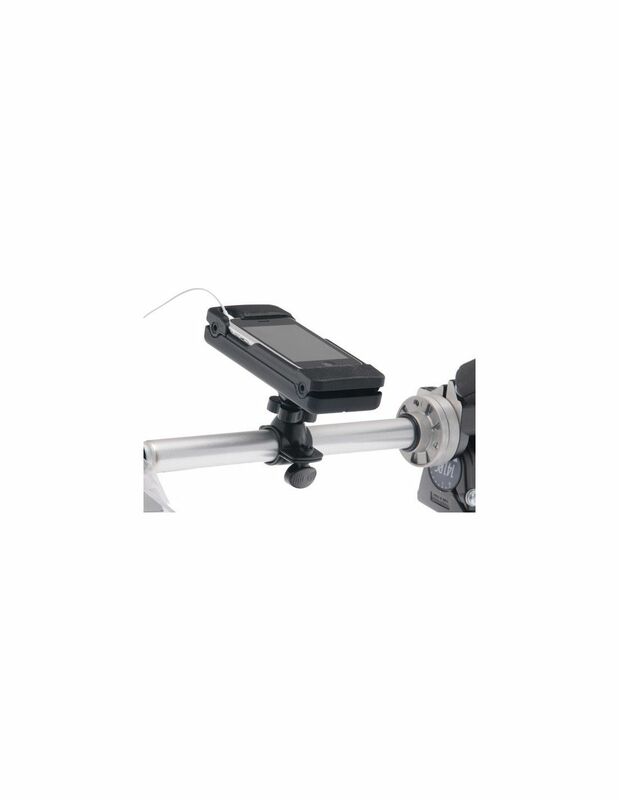 The port iPhone 3G / 3GS for motorbikes and bicycles guarantees a stable and secure attachment of any type of handlebar thanks to the adjustable mounting. 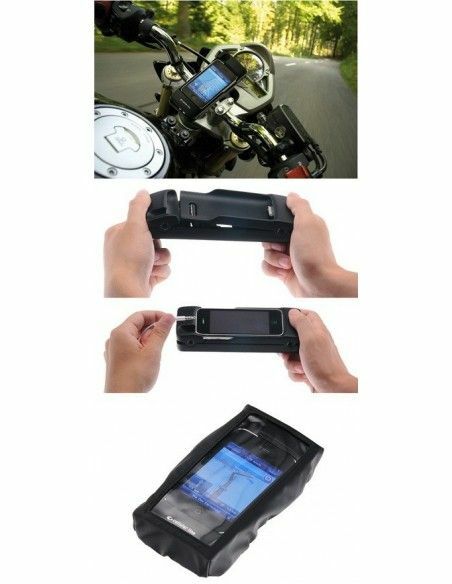 The insertion mechanism interlocking securely holds the phone, allowing its removal through a convenient button. 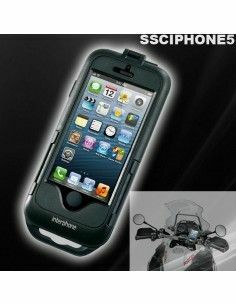 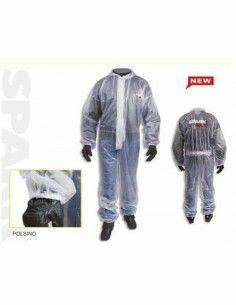 Thanks to the waterproof sheath with transparent window included in the package, you can use your iPhone 3G / 3GS with the most adverse weather conditions while also allowing the use of the touch screen capabilities of the display. 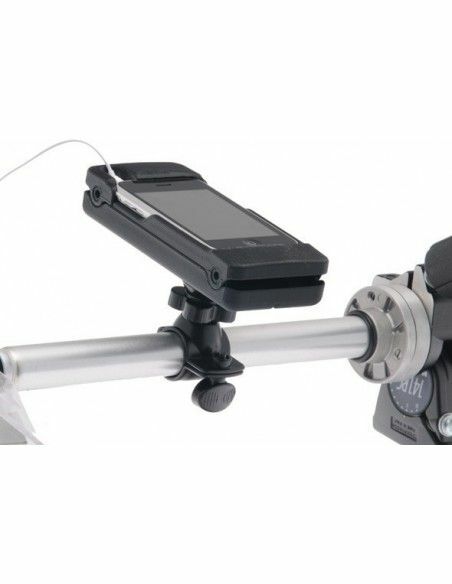 The practices of the media in shaping matching connectors iPhone 3G / 3GS allow the insertion of the headphones and USB-DOCK.